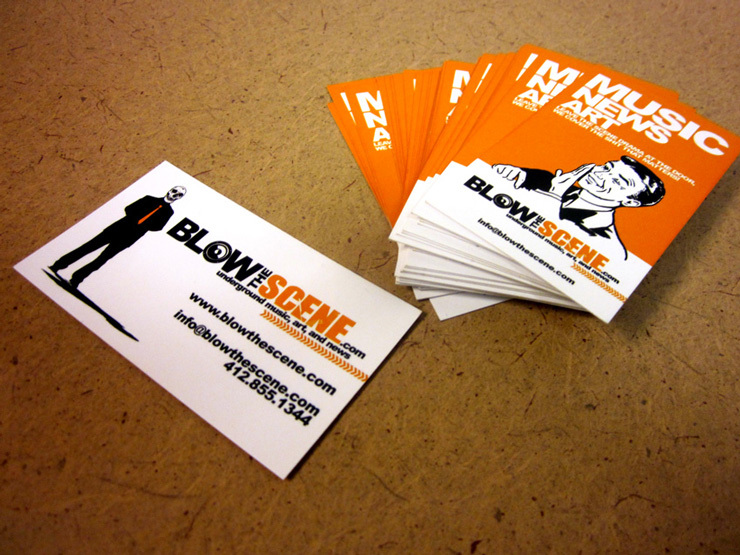 When I was approached to create the look and feel of a new site called BlowTheScene.com, I looked at it not as a challenge but as a chance to do something extrodinary. Working with the owner of the site, we set out to create a website and a brand that could appeal to people who liked all kinds of music, from grincore and punk to R&B and Soul. In the end, we combined grunge with minalism, focusing on the content of the blog and having the grunge effects act as a secondary to help re-inforce everything. The website itself was a trial by fire of coding and was my first foray into the world of both PHP coding as well as Wordpress blog designs. 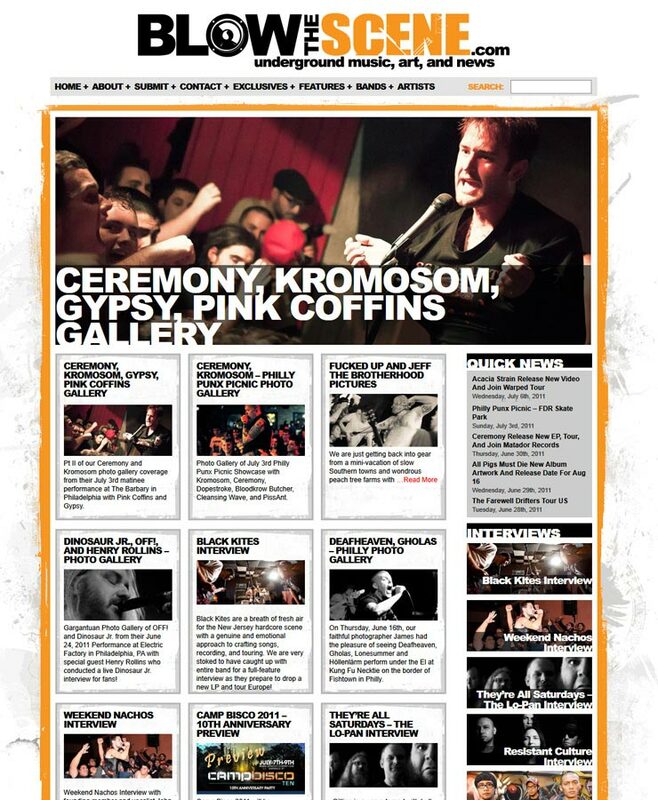 The consistent look and feel prooved to be a success and since its launch in 2010 its enjoyed a ton of success, thanks in large part to the excellent work of Josh Cohen and the rest of the staff at Blow the Scene.